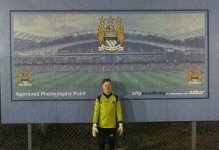 At Just4Keepers we aim to make Goalkeeper Training enjoyable as well as informative, as we believe you learn more when enjoying your Goalkeeping. 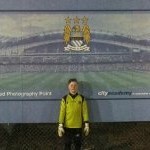 Morgan is known by his J4K mates as the ‘Keeper War King’ as he is always producing his best saves for this drill. Well done Morgan, keep up the hard work.